Creating a timeline based on testimony from witness that testified 16 months after the events occurred is similar to assembling a puzzle without all the pieces and with incorrect pieces mixed in. It is a time-consuming process but in the end there is only one timeline that fits all of the data that is not obviously misstated. That timeline has Raffaele Sollecito calling the Italian emergency number after the Postal Police had already arrived. The first step in attempting to reconstruct a timeline should be the mobile phone and computer records. All three witnesses agree within a few minutes of each other on the time Battistelli and Marsi left. Bartolozzi orders Battistelli and Marsi to go to Via della Pergola a few minutes before noon. They both report leaving around noon. The defense attempted to argue that in Bartolozzi's report he wrote that he sent the officers because two mobile phones had been found so the earliest Bartolozzi could have sent the officers was after 12:10pm. Bartolozzi testified that the report was written after and that this was poorly expressed but that Battistelli and Marsi were definitely sent before the second mobile phone was reported. Battistelli's version of events is confirmed by Battistelli and Matsi who both testified that the left looking for Filomena Romanelli the owner of a mobile phone and that they learned of the discovery of the second mobile phone while at the cottage. Using the testimony of Michele Battistelli and the testimony of Fabio Marsi the two officers of the Postal Police who went to #7 Via della Pergola we can make the following markings on a timeline. So lets attempt to clean this up. Both Battistelli and Marsi places there arrival at about 12:30pm. 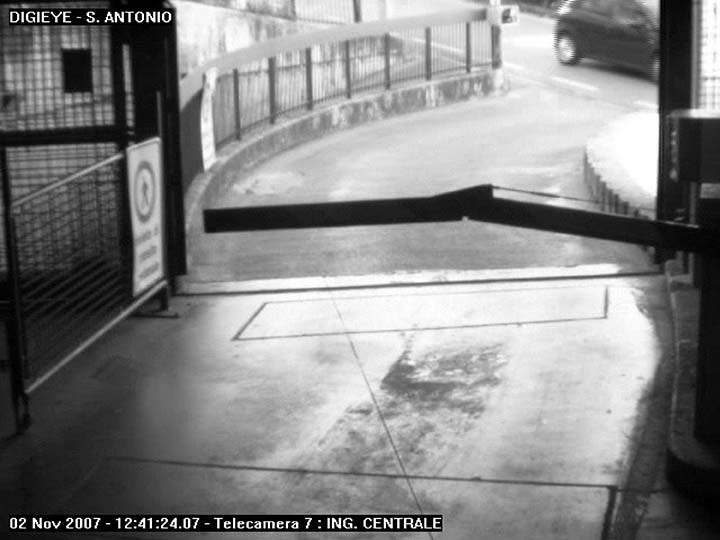 The report they filed had the time at 12:35pm which is based on Battistelli looking at his watch after they had already started talking to Amanda Knox and Raffaele Sollecito and were proceeding to enter the cottage. All the other times stated are estimates or based on travel time estimates. The 12:35pm is the only time when a witness states that the time is based on looking at a timepiece. In addition to the 12:35 we also have the CCTV video. The CCTV video does not record continuously but only when it is triggered by someone entering the parking garage it is set up to monitor. Mauro Barbadori testified that when they examined the CCTV equipment the internal clock was ten minutes fast. To get the correct time we need to subtract 10 minutes from the timestamp. 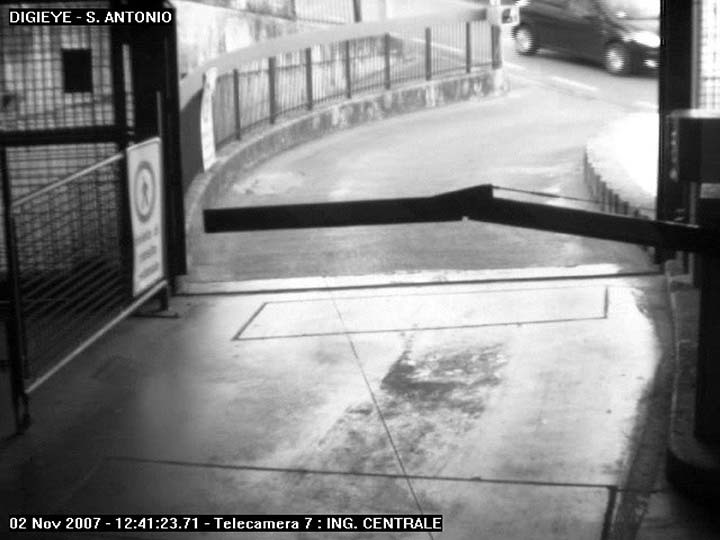 At 12:31pm a Fiat Punto that is seen driving past the entrance to Via della Pergola 7. In Barbadori's testimony he states this as the Postal Police arriving. The defense argues that the Fiat Punto is driving past the driveway to the cottage and on this matter they are correct. It is clear from the images that the Fiat Punto is driving past the entrance to Via della Pergola 7 and this corresponds with the testimony of both Battistelli and Marsi. Both Battistelli and Marsi's account of how they found the cottage involves driving past the entrance, doing a loop, and them coming back to Via della Pergola to start again. Unable to locate #7 they drove in a loop and then returned to Via della Pergola and on their second attempt quickly found the address. Barbadori's testimony gives the route they took. According to the testimony of the Postal Police when they returned they again stopped the car at the entrance to the parking garage. Inspector Battistelli exited the car and Marsi remained in the car. Battistelli discovered the gate to Via della Pergola and entered after getting Marsi's attention who followed in the car. Battistelli went to speak with Amanda Knox and Raffaele Sollecito while Marsi parked the car in the cottage's driveway. This was not captured by the CCTV camera because it does not record unless someone has recently entered the parking structure. Using these points as anchors we get the following timeline. Fabio Marsi Estimates total travel time to Via Della Pergola at around 30 minutes Timeline has this at around 26 minutes Falls between the two estimates nearly splitting the difference. Fabio Marsi Estimates they were looking for cottage for about 5 minutes Timeline has this at around 9 minutes It falls between the two estimates although closer to higher estimate of Battistelli. The route Battistelli testified they took has an estimated travel time of 4 minutes and CCTV video shows them driving around Via della Pergola for another five minutes so 9 minutes seesm about right. Michele Battistelli Says it was 12:30 or even a few minutes earlier. Checked his watch when entering cottage and time was 12:35pm and they were already outside talking to Knox and Sollecito. Looked at Filomena's room for 10 to 15 minutes Timeline has 12½ minutes but can accommodate 15 minutes or more with no conflicts. Length will be adjusted based on arrival of boys. Only issue would be scenarios where this would not work is if gap between Postal Police arriving at cottage and the boys arriving is less then the lowest amount of time that it would be reasonable for Bartistelli to incorrectly estimate at 10 to 15 minutes. Looked at blood in small bathroom with Amanda Knox. Estimates 5 minutes. Specifies 12:30-35pm Timeline can accommodate any length but would start around 12:38pm. It was not from 12:30pm to 12:35pm but 12:38 to 12:44 but since none of these times were based on looking at a clock it is not significant to be off by about 8 minutes. Added a minute because Marsi estimates at least 20 minutes before anyone else arrives. Looked at Filomena's room with Sollecito for approximately 5 minutes. Specifies 12:35-40pm Timeline can accommodate any length but would start around 12:38pm + amount of time looking at bathroom. It was not from 12:35pm to 12:40pm but 12:44 to 12:52 but since none of these times were based on looking at a clock it is not significant to be off by about 8 minutes. Length increased 1½ minutes to adjust for Marsi saying at least 20 minutes before anyone else arrived. With both extensions still only at about 15 minutes rather than at least 20. The testimony for the arrival of Filomena Romanelli, Paola Grande, Marco Zaroli, and Luca Altieri has greater discrepancies between the accounts of the four witnesses involved. Filomena Romanelli claims that she called Marco Zaroli directly after her last call with Amanda Knox. Both Filomena Romanelli and Marco Zaroli estimate this was at around 12:30pm. Bongiorno produces Zaroli's statement to the police and at that time he gave the time more precisely as 12:34pm. The call from Paola Grande to Luca Altieri was simultaneous with Filomena calling Marco according to both Grande and Altieri who could hear Romanelli speaking to Zaroli in the background. Luca Altieri places the call from Grande at 12:15pm. Everyone involved puts the calls alerting the boys at approximately 12:30pm except Altieri. Using Amanda Knox's phone records and Romanelli's statement that she called Zaroli after the last call to Knox this can be pinned at 12:36pm. A possible alternative is that Romanelli was confused and we should instead pin the call to Zaroli to the penultimate call to Knox. If so then the call to Zaroli would have been at 1:22pm and while this would be closer to Altieri's estimate it requires the Filomena be wrong about the sequence of calls and that both Filomena and Zaroli be wrong in their estimates. Zaroli's police statement 12:34pm being very close to the actual 12:36pm means that we can completely reject linking the call to the earlier marker. The first question that needs addressing is whether the two boys and the girls arrived simultaneously or at different times. Battistelli and Marsi state that all four arrived together. Battistelli says they all arrived at 1:00pm while Marsi says they arrived together at 12:50pm. Luca Altieri says that they arrived before the girls. Altieri is not very useful in estimating the time stating that it might be silly but that it was not more than 30 minutes maybe 45 minutes. Zaroli also testifies that there was a gap between their arrival and the arrival of Filomena and Paola. Zaroli estimates the time as 15 minutes but adds that so much time has passed that he can't be sure. Paola Grande cannot testify to when the two boys arrived but she does testify that she arrived at 1:00pm and the boys were already there. In addition the boys describe various activities they engaged in before the girls arrived. Zaroli entered Filomena's room and confirmed that her jewelry had not been taken. They also went outside and looked at the supposed point of entry. Based on these accounts the Postal Police statements that all four arrived together must be wrong. The actual individuals involved would have the more accurate version of events. Further, the fact that the boys went outside to look at the point of entry can explain the Postal Police's confusion. The boys may have been outside when Filomena and Paola arrived entering the cottage together which is what the Postal Police remembered. It is safe to say that Marzo Zaroli and Luca Altieri were at Via della Pergola 7 before Filomena and Paola for an indeterminate amount of time greater than 10 minutes and less than 20 minutes. Marzo Zaroli and Luca Altieri arrive before Filomena Romanelli and Paola Grande. Amount between 10 and 20 minutes. Left immediately after call (13:36pm). Estimates time to Marco's as 10 minutes. Estimates time from Marco's to Via della Pergola as 10-12 minutes. Would make time of arrival as 12:56-58pm. Battistelli all of them arrived at 1:00pm together. All of them arrived at 12:50pm together. The range from earliest estimate to latest estimate is 12:45pm to 1:06pm. Using the range of possible arrival times for Filomena and Paola any time over 12:55pm can be excluded. Filomena estimates she left the Fiera dei Morti at 12:45pm and estimates between 20 minutes and a little half hour. Later repeats 20 minutes. Google maps has the travel time as 9 minutes but the fair draws over 700,000 visitors so doubling the travel time on the main day of the fair because of traffic is reasonable. This would make the arrival time 1:05pm. Estimates time between his own arrival and the arrival of the others as 20 minutes. That would be about 12:56pm. The range from earliest estimate to latest estimate is 12:50pm to 1:05pm but I think it is safe to remove the 12:50pm Marsi estimate because he predicts they arrived together with the boys and it is an outlier. That would make the range 1:00pm to 1:05pm. The range for Filomena and Paola's arrival is 1:00pm to 1:05pm. The Carabinieri were dispatched to Via della Pergola #7 1:07pm. At 1:26pm the Carabinieri contacted Daniele Ceppitelli at the 112 office stating they were having difficulty locating Via della Pergola #7. Daniele Ceppitelli called Amanda Knox's mobile phone and Raffaele Sollecito answered at 1:29:00pm. Sollecito passed the phone to Fabio Marsi of the Postal Police who gave Cappitelli directions and told him about the discovery of Meredith's body. This call ended at 1:33:56pm. Ceppitelli contacted the Carabinieri patrol at 1:35pm and was told that they had already located the cottage and knew what was going on. 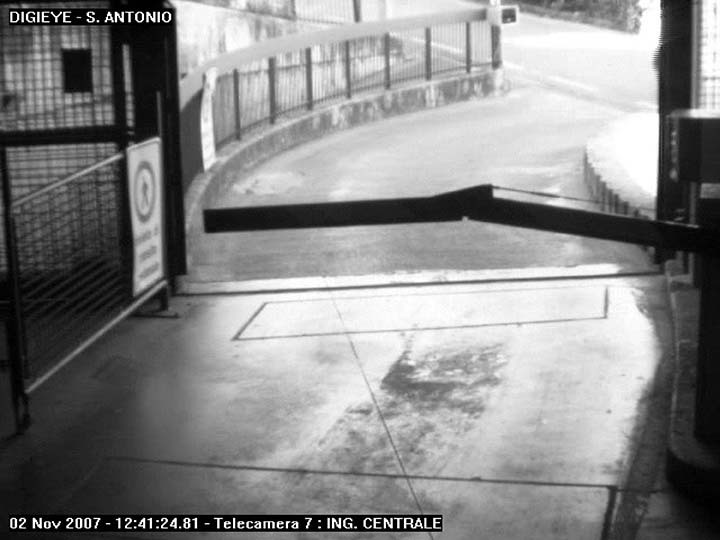 This makes the range for the arrival of the Carabinieri as after 1:26pm but before 1:35pm. Says quite a bit after the arrival of Filomena and Paola. When asked to be more specific says 30 minutes, at most three quarters of an hour. 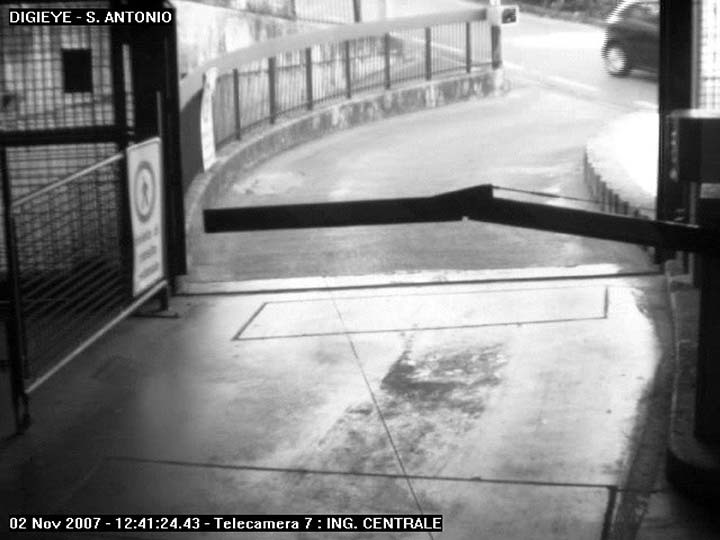 That would place the Carabinieri arrival at 1:30pm adjusted to 1:30-1:45pm. Places the arrival of the Carabinieri as quite a bit after the discovery of the body. Filomena says it was a little half hour from when Battistelli made his phone call to 113 after the discovery of the body. This would place the arrival at 1:35-40pm. Via della Pergola is 90 meters from start to finish and it only has 7 addresses. The distance from Via della Pergola 1 and Via della Pergola 7 is 40 meters in. All the properties are before the cottage and #6 is easy to locate. The Carabinieri were able to locate the difficult to find Via della Pergola 7 because a group of people had formed and there was a commotion. This would be the eight people present at the cottage all coming out because the body was discovered so any time after 1:15pm. Marsi's original estimate places the Carabinieri arriving before the body was discovered although he testifies it happened afterward so that estimate should be discarded. The Postal Police estimates pull the probability toward the earlier part of the range but Luca and Filomena's estimates do the opposite. The small area would also favor the early part of the range. None of this is enough to modify the range so the only modification that can be made is to take 2 minutes off the end. By the time Ceppitelli contacts the Carabinieri patrol they have already been brought up to speed. Two minutes seems like a reasonable minimum for parking and having enough contact to know what was going on. Carabinieri arrive between 1:26pm and 1:33pm. This page was last modified on 19 February 2014, at 07:12. This page has been accessed 14,542 times.